Aerolíneas Ejecutivas (ALE) introduced its new fleet of 6 Learjet 75 business aircraft with Canadian aircraft manufacturer, Bombardier. The event took place at ALE’s hangar and facilities at the Toluca International Airport. The aircraft are currently available for charter and will be operated through ALE’s MexJet fleet. 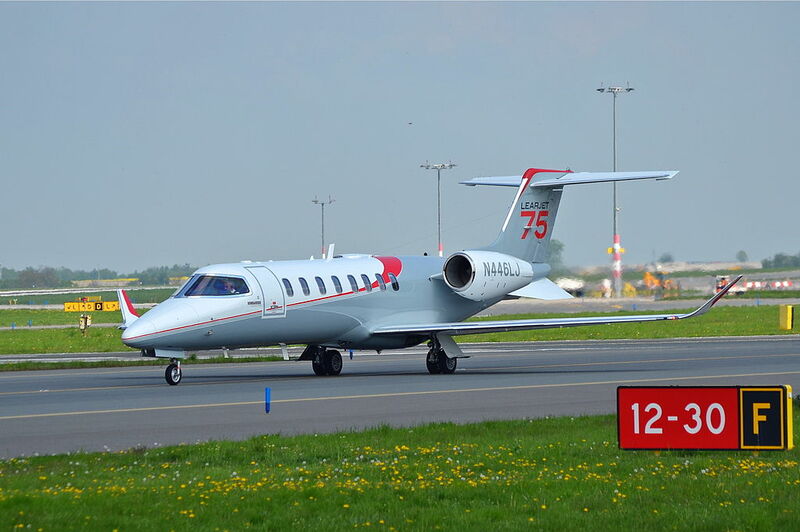 The Learjet 75 aircraft offers enhanced performance through an engine thrust increase with an improved Honeywell engine, offering superior takeoff field length performance over its predecessor. The new avionics system contributes to achieving weight savings and the new canted winglets improve aerodynamic efficiency. A breakthrough in business aviation, the Bombardier Vision flight deck is designed to deliver a completely new cockpit experience. By combining the best in technological advancements with superior design aesthetics, it provides pilots flying Bombardier’s Learjet 75 aircraft with an unprecedented level of control and comfort. The Bombardier Vision flight deck for Learjet 75 aircraft features the fully integrated Garmin G5000 digital avionics suite, designed with leading edge technology and one of the most intuitive crew interfaces available.